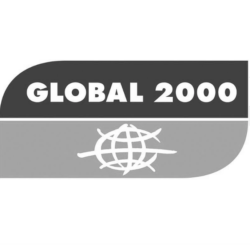 Since 1982, Global 2000 has been working on controversial social themes to uncover potential hazards for humans and the environment, closely monitoring the development of environmental policy in Austria. With 55,000 members, Global 2000 is the largest and most well-known Austrian environmental protection organization and is a member of Friends of the Earth Europe network. Committed to ecological fairness and a future worth living both locally and around the globe, Global 2000 cooperate on campaigns with other environmental organizations, citizens’ initiatives, independent action groups and selected corporate entities. They use a mix of campaigning political lobbying, strategic media work, non-violent direct action, mobilising public participation and awareness raising. 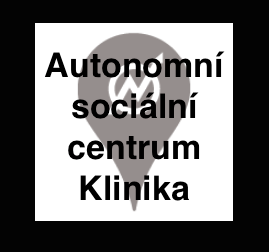 Klinika is an autonomous social centre which began as a squatted community in Prague in November 2014. The centre is run on a solidarity basis, mutual aid, horizontality and equality and holds regular events, discussions and spaces for workshops, lectures, concerts, films, a radical-alternative library, community garden, community supporting agriculture, family club-alternative kindergarten, free-shop, Food not bombs and language courses. 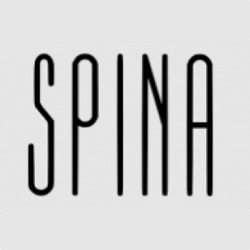 Klinika has become an important space for alternative-left milieu and during the migration crisis of 2015 Klinika were involved in providing substantial support for refugees across several countries. 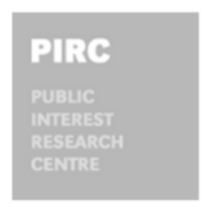 The Public Interest Research Centre (PIRC) works to help our movements — for equality, anti-oppression, and environmental justice — to tell better stories for a different world. They support others in framing for social change connecting diverse groups, in participatory spaces, to share knowledge, develop strategies and strengthen movements. They carry out strategic research to support this work and create and openly share resources and tools for developing better strategy and communications.Their team has experience in participatory facilitation, networks and community-building, qualitative and quantitative research and the production of accessible and practical resources. They have been exploring how language and lived experience shape human motivation since 2010. Steps works to support the rights of vulnerable people who experience social exclusion. This includes homeless people who may be jobless, immigrants, refugees, victims of human trafficking and unaccompanied minors. 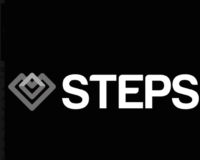 Steps offer counseling, skills development and an education programme which aims to support people to stand autonomous and independent. Through a range of targeted actions and hospitality programs – Night Stop, Safe Passage, My Home – Steps enable homeless people to regain the fundamental right to privacy. 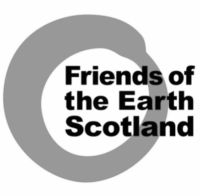 Friends of the Earth Scotland (FoES) is a Scottish charity and an independent member of the Friends of the Earth international network, the world’s largest grassroots environmental network. 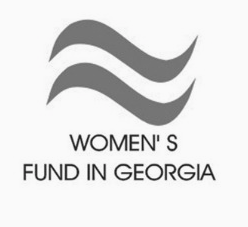 It includes 33 national organizations and thousands of local groups. There is a membership of around 3,000 people in Scotland. Major campaign issues of Friends of the Earth Scotland include: Fossil free Scotland – the phasing out the use of fossil fuels, promoting the use of renewable energy; Access to environmental justice – supporting individuals, communities and NGOs having the right to be involved in planning decisions that affect their environment; Fracking – FoES have spoken about the environmental dangers of hydraulic fracturing and the pollutants involved. 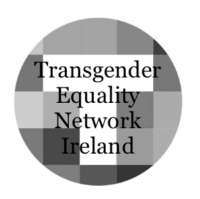 Founded in 2006 TENI is a non-profit organisation supporting the trans community in Ireland. 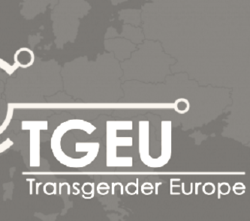 TENI seeks to improve the situation and advance the rights and equality of trans people and their families. Their Vision is an Ireland where trans people are understood, accepted and respected, and can participate fully in all aspects of Irish society. Ireland remains a place where it can be difficult for trans people to lead safe, healthy and full lives. TENI is dedicated to ending transphobia, including stigma, discrimination and inequality and continues in the struggle for social, political and legal recognition of trans people in Ireland. They work nationally in four main areas: healthcare, employment, education and legislation. Founded in 2013, StreetGäris is an intersectional movement for women and non-binary people who support, teach and inspire each other through empowerment, solidarity and community. Their mission is to be a democratically-advocating, people-and opinion-making movement that acts to challenge and redistribute power in society. StreetGäris focus on intersectional feminism and anti-racism advocating that our differences are our strengths, and aim to be seen and heard in public spaces that lack cross-sectional feminist, and anti-racial analyzes and perspectives. 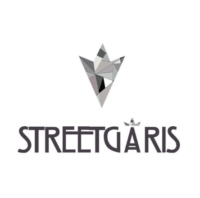 With a network of over 3,000 members StreetGäris’ mission is to be a democratically-advocating, people- and opinion-making movement that acts to challenge and redistribute power in society. 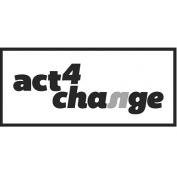 Act4Change is a Belgian NGO that empowers young pioneers with a passion for change. 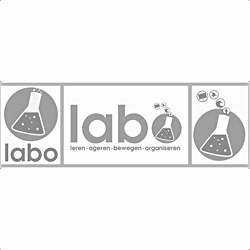 They offer a network of connection, capacity building skills and events, and experiment ‘labs’ where learning opportunities are offered. Through their Generation T programme they aim to create a continuing and self-sustaining network of young changemakers who take the next step of collectively challenging current companies, organisations, structures. The Society of Anti-Discrimination Education (TEA) (Polish: Towarzystwa Edukacji Antydyskryminacyjnej), was founded in 2009 by people involved in anti-discrimination education in Poland. The Society brings together dozens of people who specialise in this area, including coaches, trainers and creators of projects which promote equality and diversity, as well as working to support groups and individuals who are vulnerable to discrimination. They develop and disseminate anti-discrimination educational activities so that everyone can co-create a world free of discrimination and violence. 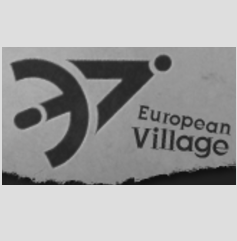 European Village is a not-profit non-governmental youth organization established in Athens, Greece, in 2006. 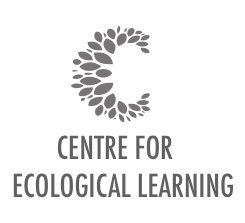 Their focus is towards promoting and offering mobility learning opportunities to young adult learners, which sensitise young people towards social and environmental issues. Through training programmes they help young people with personal development opportunities which encourage active participation in shaping a better world. 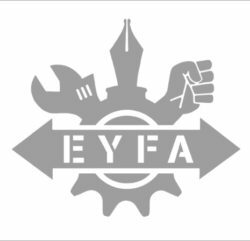 EYFA is a European network of individuals, grassroots organisations and collectives working to transform communities in their approach to environmental, social, political and economic positions. EYFA’s main aim is to encourage young people’s initiative and autonomy, serving as a catalyst for action on local and international levels. A special focus is put on providing access for groups to take part in international grassroots social movements. CELL is a non-profit organisation that provides an experimental space for thinking, researching, disseminating and practising post-carbon lifestyles and regenerative culture. Taking nature and evolution as their primary source of inspiration they use the patterns and forms found in nature to create living, evolving and resilient systems and organisations. In this process, other cells are coming to take part in a complex and interconnected organism. 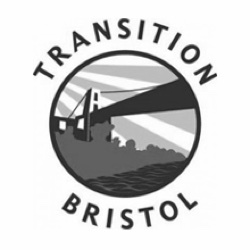 Transition Bristol is a volunteer-led initiative that acts as a support and enabler for city-level resilience projects in Bristol. It incorporates a variety of groups, projects and organisations who design and deliver activities supporting and promoting learning around the creation of resilient communities and social and ecological renewal. 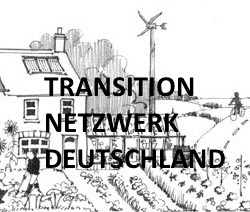 Transition Netzwerk e.V. 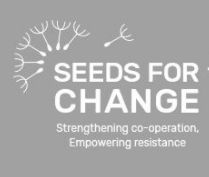 represents and connects a variety of groups, projects and organisations who design and deliver activities supporting and promoting learning and project management around the creation of resilient communities and social and ecological renewal. Transition Brixton incorporates a variety of groups, projects and organisations who design and deliver activities supporting and promoting learning around the creation of resilient communities and social and ecological renewal. Transition Brixton’s educational work over the last five years has been extremely broad, including workshops and trainings on, for example: permaculture, well-being courses, practical skills for sustainable communities, food growing and sustainable land use. 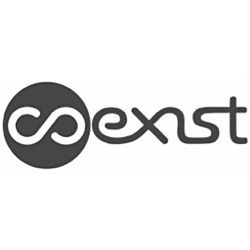 Coexist CIC is a social enterprise, set up as a Community Interest Company, which is based on a philosophy of active learning and engagement. Founded in 2008, we are committed to supporting local communities to share, learn skills and co-create a thriving and progressive learning context, which promotes a healthier world for all. 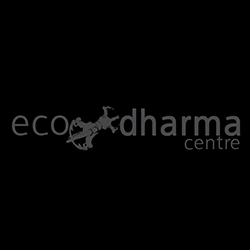 The Ecodharma training collective is a non-profit, post-capitalist team who have innovated and delivered programmes across 20 countries for close to a decade, collaborating with diverse organisations and trainers, to support hundreds of activists from across Europe. They’ve developed a renowned training programme that has supported a culture of sustainable activism. The Cooperativa Integral Catalana is a transition initiative for social transformation through self-management, self-organization and networking. The CIC’s objective is to generate a self-managed free society outside law, State control, and the rules of the capitalist market. We are currently in conversation with NEON about about developing training for trainers across Europe. NEON is an independent network of activists working to replace neoliberalism with an economy and politics based on social and economic justice. Members collaborate on campaigns, discuss issues and work together. 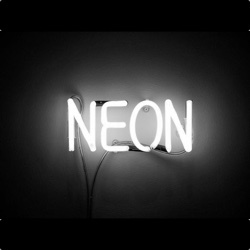 NEON also run trainings which helping to build leadership and the strength of organisations in the movement.